Michelle has been helping people for over twenty-five years with her tarot readings, healing work, caring and honesty. She offers guidance in all areas, and has aided hundreds of people as they walked through personal and romantic crises. 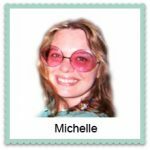 Michelle has profound insights into all aspects of dreams and their interpretation. 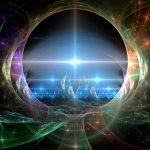 Michelle combines tarot wisdom with her channeling abilities to provide you with the information and guidance you need. Visit her at intuitivesolutionsbymichelle.com for more information or to make an appointment.